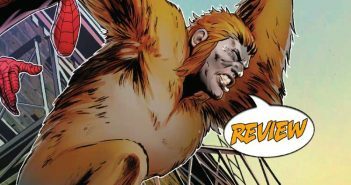 Kraven’s latest hunt is underway, and square in his sights is The Gibbon! 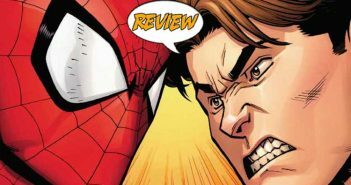 Your Major Spoilers review of Amazing Spider-Man #18.HU awaits! Archie is in love! Yes, again. But this time his newfound romance has the whole town whispering. 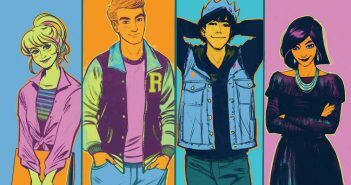 Find out who the mystery woman is in Archie #703, from Archie Comics. 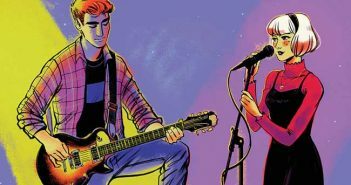 Archie Comics has released a first look (minus the dialogue) for Archie #703, that expands the romance between Archie and Sabrina. 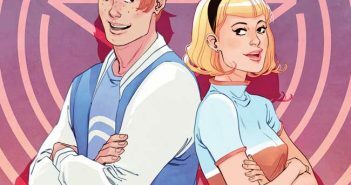 In Archie #705, Archie and Sabrina are ready to make their relationship public, and the series will be retitled Archie and Sabrina to celebrate. 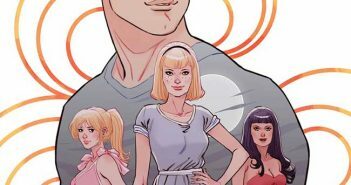 Archie Comics has released a first look at Archie #702 that once again features Sabrina, The Teenage Witch. 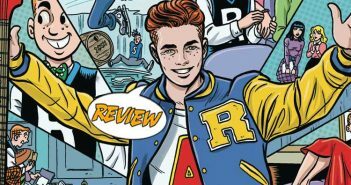 Archie has a secret – and you’ll find out what it is in this week’s Archie #701 from Archie Comics. 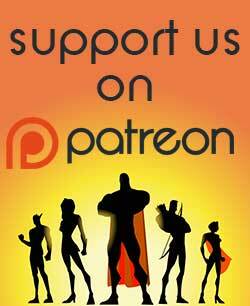 Seventy-seven years of continuity, all building up to THIS! Well… not really. 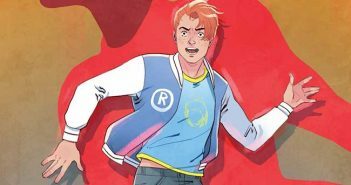 But it is a huge anniversary and a fresh star for the boy from Riverdale! 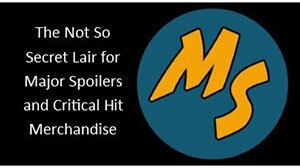 Your Major Spoilers review of Archie #700 awaits! 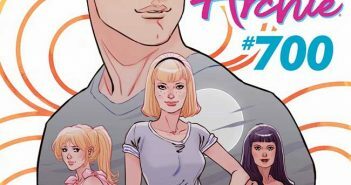 Archie Comics has released an early look at Archie #700, the landmark issue from Nick Spencer, Marguerite Savage, and Jack Morelli. 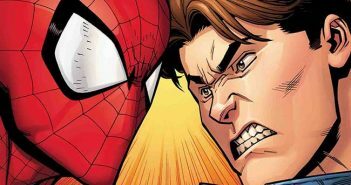 Peter Parker… versus Spider-Man? 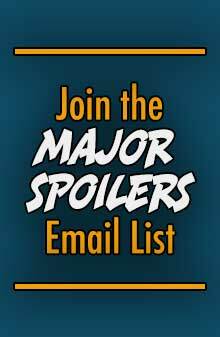 Your Major Spoilers review of Amazing Spider-Man #3 awaits! 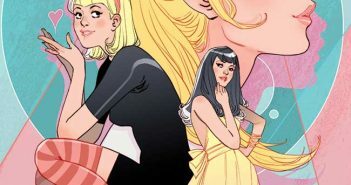 This fall, the longest-running series in the Archie Comics lineup reaches a major milestone with November’s ARCHIE #700, kicking off a bold new era in Riverdale history. 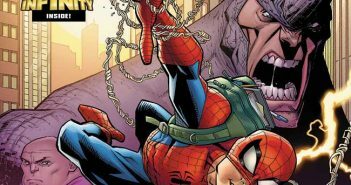 If the title has you intrigued, I guess you’ll want to know a bit more about the upcoming Amazing Spider-Man #3.